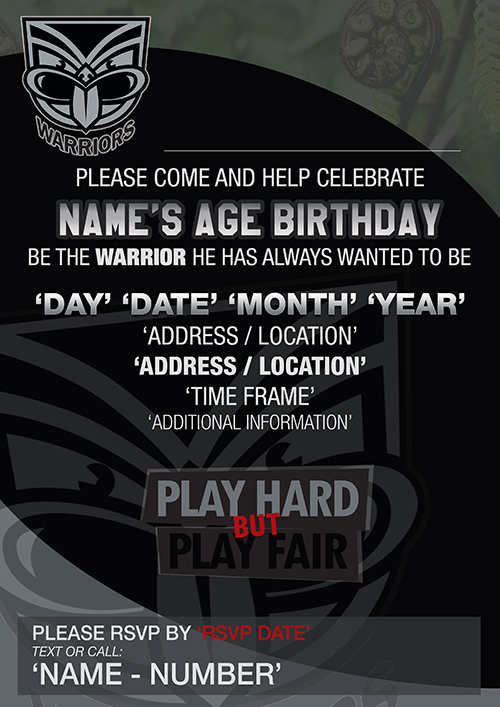 New Zealand Warriors Party Invitations | Love the NRL? Love your favourite team? 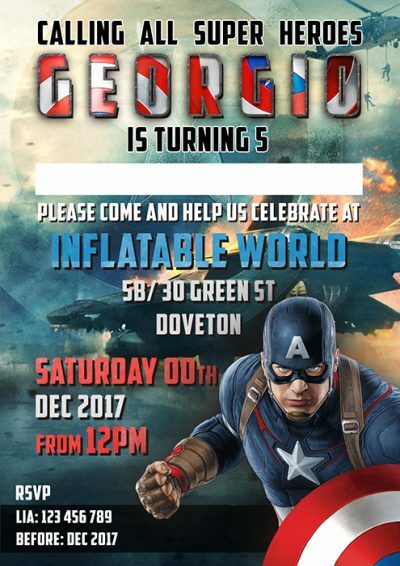 Are you having a New Zealand Warriors themed birthday party? 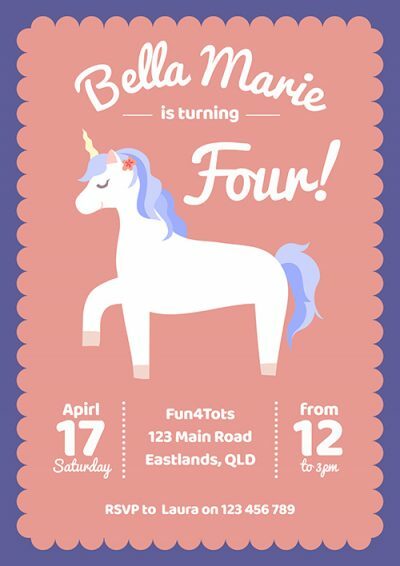 Then these are the perfect invitations for you. 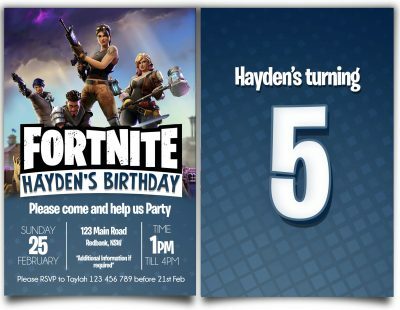 We can customise all the information on the invites to suit what you need. Play Hard but Play Fair. All Other teams are also Available.